– Former WWE and WCW Superstar Timothy Smith (Rex King) passed away yesterday (Monday, January 9, 2017) due to complications as a result of kidney failure at the age of 55. Our condolences go out to the Smith family during these difficult times. It’s like a face in the middle of a pair of wings. For a person who is so uncomfortable in his skin that he loses his mind when he sneezes in public, Vince must be throwing a tantrum knowing that a pic of him with his crutches is out. 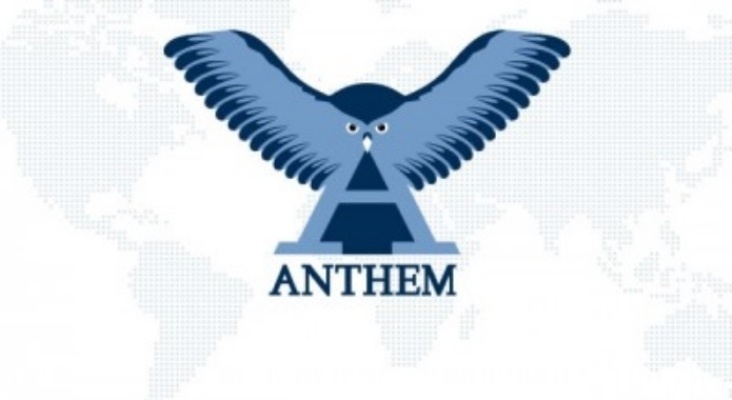 That is part of Anthem Entertainment’s branding. Since Anthem now owns the majority shares of TNA, they added their logo to the Impact logo. It’s too bad their logo is so ugly to begin with. I know I haven’t watched TNA/Impact in years (thanks to Comcast not having the channels that have carried it the past few years as part of my cable package) but I don’t quite understand the bird part of the logo. Can someone explain it to me?